In last month’s midterms elections, a wave of diverse women swept into political office across America. From local school boards to Congressional and gubernatorial races, women showed up this November. While many may point to this result as the culmination of women’s dedicated activism since 2016, in places like the Bay Area, well-established political organization helped pull women candidates over the finish line. 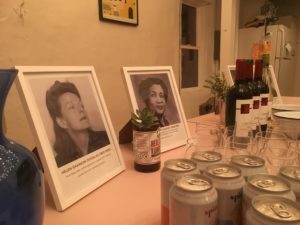 On Tuesday, November 13th, one week after the polls closed, OHC staff and local political buffs met at The Ruby to discuss the historical and contemporary role of political women in the Bay Area and to help kick off the Women in Bay Area Politics Oral History Project. 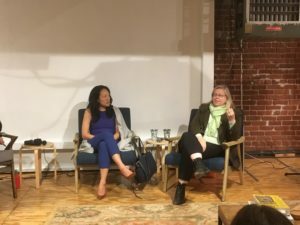 The event featured a panel discussion with political consultant and Close the Gap California founder Mary Hughes and San Francisco Supervisor Jane Kim. 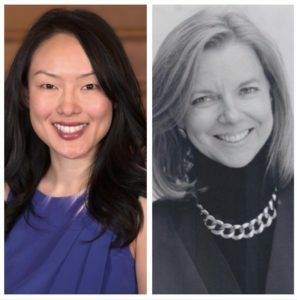 From their combined years of experience, Hughes and Kim shared insight into what it’s like being a woman in Bay Area politics. One great question from the audience asked the panelists about how women balance family obligations and political careers. Hughes recalled overhearing a recent conversation in which a woman was praised for waiting to run for office until her children were older. Hughes was dismayed to realize these double standards still existed for women in 2018, and noted that men do not face similar criticism. 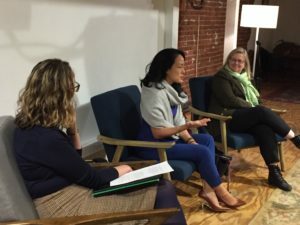 Similarly, Kim explained that her office is full of working mothers, and that while this was a challenge to balance at first, it also has helped productivity during normal work hours. 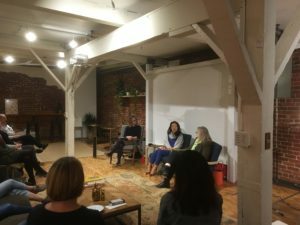 Hughes also reminded the audience that while women’s campaign successes are nearly on par with that of men, the struggle often occurs when trying to convince women to run for office in the first place. Even when they are extremely qualified, some women need to be asked more than once. Hughes praised Kim for continuing to run and participate in politics, even after setbacks. 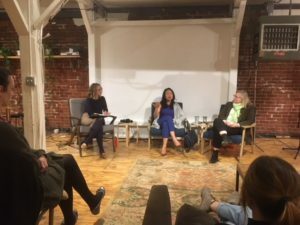 She explained that dusting yourself off and trying again is important in order to push toward gender equality in political office. 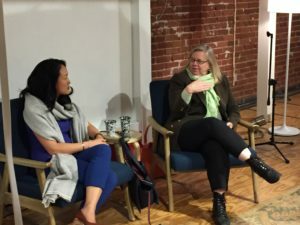 The stories Hughes and Kim shared reinforced the need to document the histories of Bay Area political women in order to get a clearer picture of the breadth of political work women have been doing on the ground and behind the scenes. 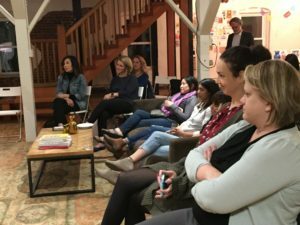 Now is the time to undertake this endeavor to celebrate and learn from Bay Area women who have shaped local and national politics. Please help us out by suggesting women narrators whose political work has been unsung! Which stories about women in politics aren’t making it into the historical record? If you would like to learn more about the project, please contact Amanda Tewes at atewes@berkeley.edu.